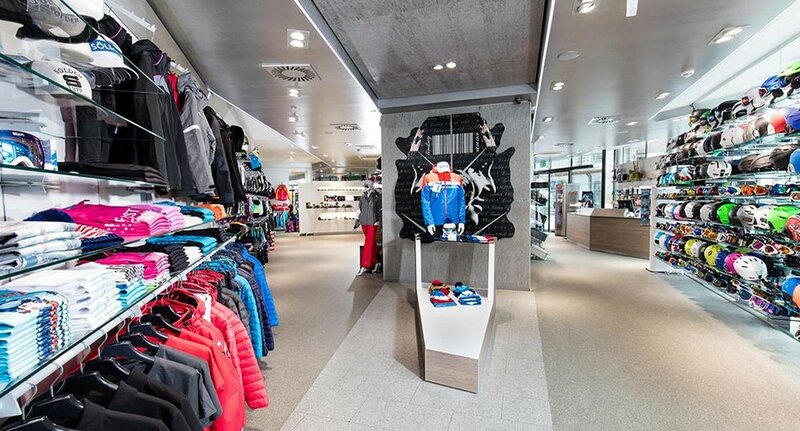 Top service, expert advice and only high-class products – Sport4You is your specialist when it comes to sporty holidays. For all kinds of winter sports equipment we strongly recommend you the experts of Sport4You. Here you will find everything you need for a perfect winter vacation. 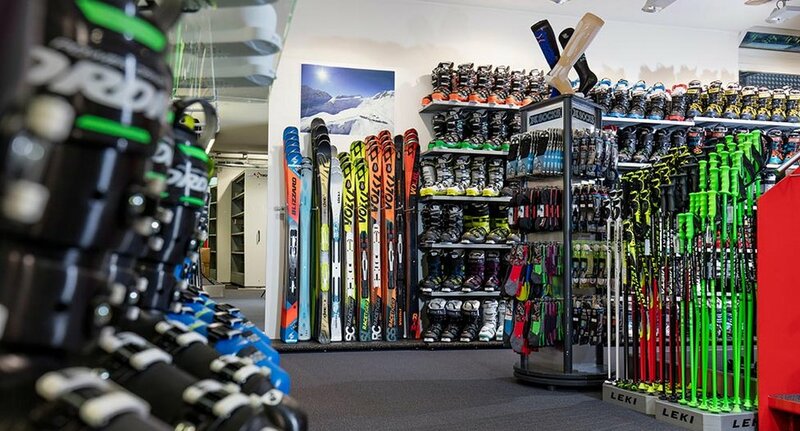 Be it ski tuning, sports gear, technical equipment, ski or snowboard rental – the experienced team can give you plenty of good tips and useful advice coupled with high-class products. We are glad to organize your personal shuttle transfer to the Sport4You shop on arrival. Choose your favorite equipment for your ski holidays in a nice and calm atmosphere. 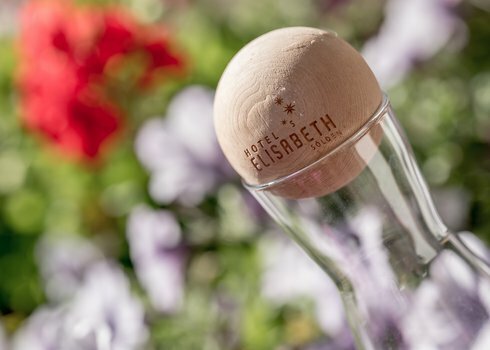 Afterwards the Sport4You shuttle bus takes you and your equipment back to Hotel Elisabeth. 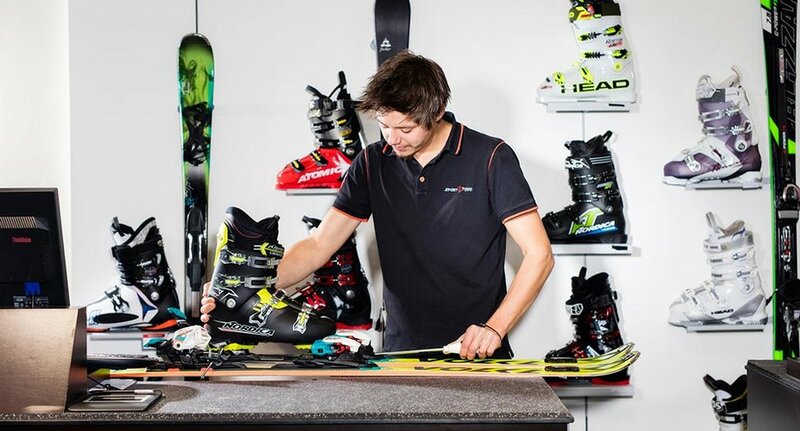 On request you can book a daily ski or snowboard tuning service: the equipment is picked up at 5.00 pm and is available again in the hotel's ski storage room by 8.00 am in the morning. More detailed information available here.